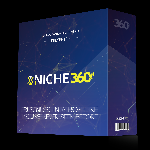 The New Opportunities That Can Skyrocket your Offline or Online Business Success With "Online Ads Mantra PLR" In Just A Few Hours From Now. 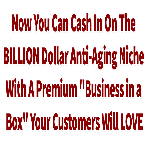 Get This Basic Package With Full Private Label Rights !! 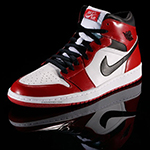 Wholesale Sneakers - Retro Jordans, Nikes, Yeezys, Adidas and More. Make money selling sneakers or build a massive collection. 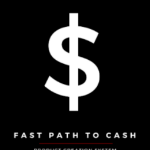 Proven strategies others are using to make 6 or even 7 figures selling sneakers! 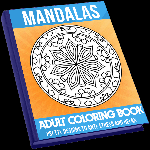 Mandal Mayhem is a PLR coloring book package that includes 150 Mandalas and 50 Patterns along with 6 DFY books with E-covers included. 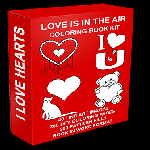 PLR Hearts Coloring Kit. 200 DFY coloring pages. 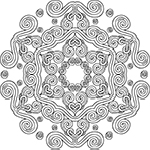 40 line art images that you can fill with your own art to create unique coloring pages. 200 patterns to use as fills or backgrounds! Professional designed mandalas and patterns that will help you to create your own coloring books and coloring pages. Video training is included in this design bundle showing how you can easily create single coloring pages.